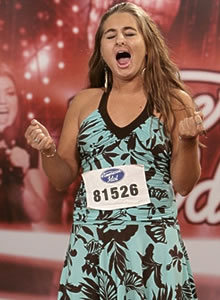 Confesh: I didn’t watch American Idol this season, though I did DVR it. Since it debuted in the summer of 2002, I’ve caught a few seasons here and there. Well, to be honest, I only watched the auditions. Once they got good, it wasn’t fun anymore. Who can forget The Hotness? That said, the sixth season stands out for being the People’s American Idol. 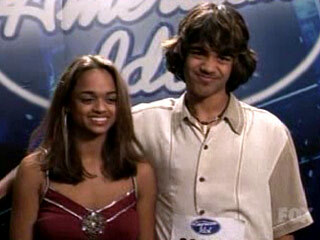 The year was 2007*, and an adorable little teen wandered onto the audition stage with his sister. His name was Sanjaya. Who cares about his sis. 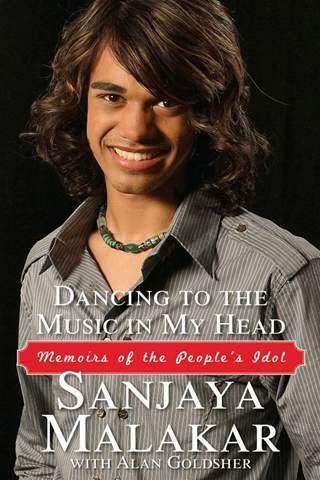 So where the hell is Sanjaya now? Well, he had a busy career immediately following Idol. He released two albums, starred on I’m a Celebrity, Get Me Out of Here, and penned an autobiography–at age 19–called, wait for it, Dancing to the Music in My Head: Memoirs of the People’s Idol. You can buy a new copy on Amazon for only $1.40! 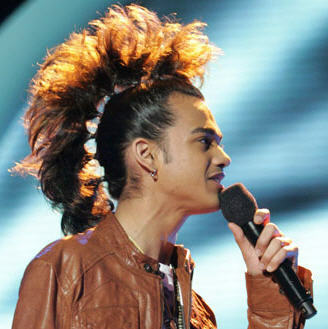 But things haven’t been great for Sanjaya the past couple of years. But they’re great for ME. Why? Well, apparently Sanjaya is working as a bartender in Queens, where I live. Oh hello. I guess I will be going on a borough-wide pub crawl. Who’s coming with? Sanjaya–when I find you–I will play all your songs on the jukebox. Deal? *Well, it AIRED in 2007–actually occurred on September 19, 2006. Tomayto, tomahto.